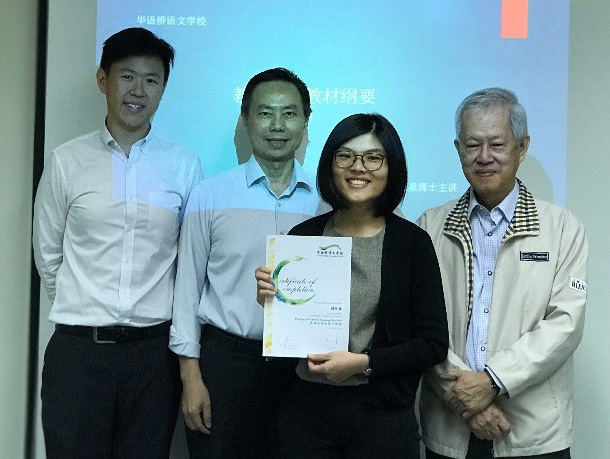 In tandem with its initiative to improve on the quality of education provided to students, Chinese Bridge Language School conducted its very first intensive Teachers’ Training Programme earlier this year. 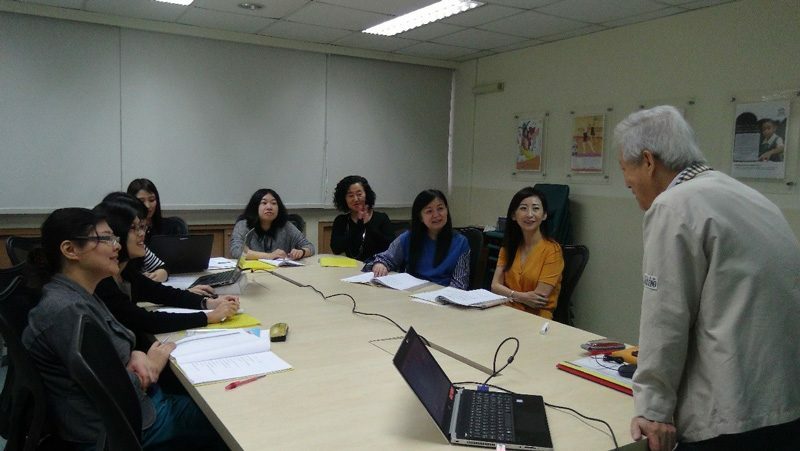 Meant for its Chinese teachers, the training focused on equipping them with techniques of bringing the Chinese language to life, taking down perceived barriers of learning the language. 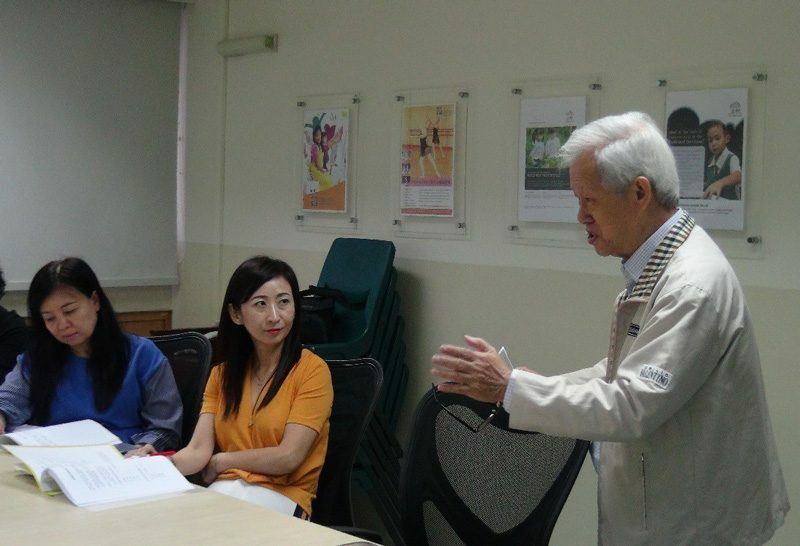 The training session was led by Dr Tan Yeow Chuan, former Senior Curriculum Specialist with MOE Singapore and now Academic Head of Chinese Bridge Language School. Dr Tan is also a Consultant and Lecturer at the SIM University. A veteran in the education field, Dr Tan has in plan for Chinese Bridge to provide regular professional training for his teachers. He aims to build up a team of committed and confident educators that are qualified and well-equipped to mentor students. Teachers listening intently while Dr Tan shares his views on educating students in Chinese language. The training programme consisted of 15 lectures, each focusing on a specific topic. 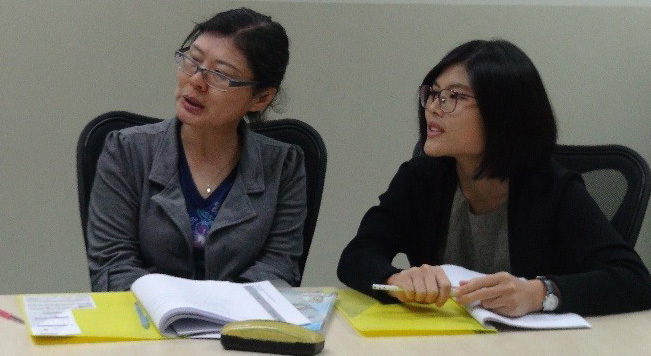 The topics range from the effectiveness of teaching Chinese language using Hanyu Pinyin, to the significance of vocabulary when imparting language skills to students. A minor segment of the programme emphasized on developing skills to set examination questions in accordance to MOE syllabus requirements. 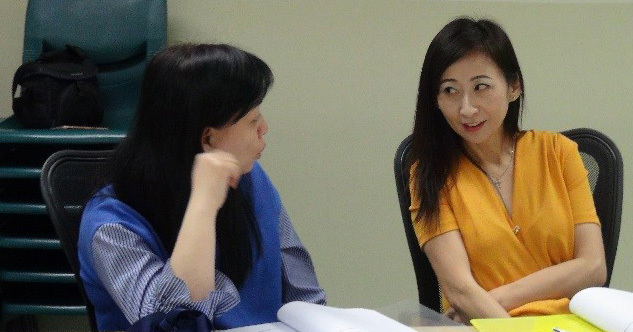 With Dr Tan anchoring these key discussions, teachers are able to freely share their insights with one another. The team of teachers having a light-hearted session with Dr Tan as he facilitates the discussion. During the training programme, teachers also had interactive and engaging discussions on topics covered in each training. 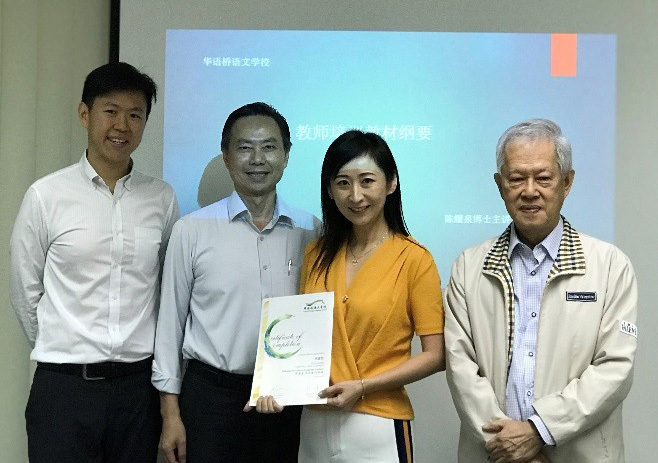 Within a short span of 2 months, teachers from Chinese Bridge were able to gain a more comprehensive understanding of what it means to deliver quality lessons, and how best to guide every student in the Chinese language. The certificate presentation ceremony to conclude Chinese Bridge’s first Teacher’s Training Programme of the year. With our team of educators’ capabilities to adapt to new and effective teaching methodologies, Chinese Bridge Language School will continue its pursuit of excellence and in nurturing achievers of tomorrow.